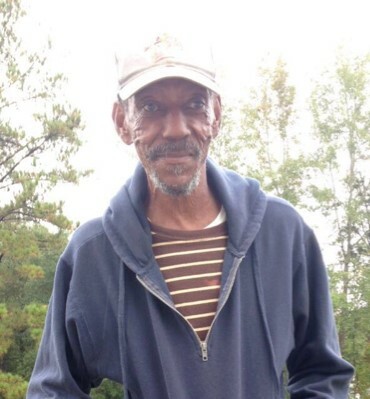 Mack Auther Washington, traded time for eternity on Saturday, March 23, 2019, while at his Gainestown, AL residence. Born December 1, 1958 to Lee Auther and Ida Whittaker Washington, he was 60 years of age. He was educated in the Clarke County Public School System and made his living as a heavy equipment operator for a pulpwood company. Preceding Mack in death are his parents, Lee Auther and Ida Washington; brothers, Carlos Washington and Cedric Washington; nephew, Lathaniel Washington; and niece, Laken Foxx. Mack leaves to forever cherish his precious memories four sisters, Emily (Larry) Jackson, Margie (Walter) Fox, Miranda (Clarence) Armstead, all of Gainestown,ALA, and Samantha (Ronnie) Pritchett, Walker Springs, AL; three brothers, Anthony (Claudia) Washington and Johnny Washington, both of Gainestown, AL, and Jorden (Lorraine) Washington, Choctaw Bluff, AL; and a host of nieces, nephews, other relatives and friends.